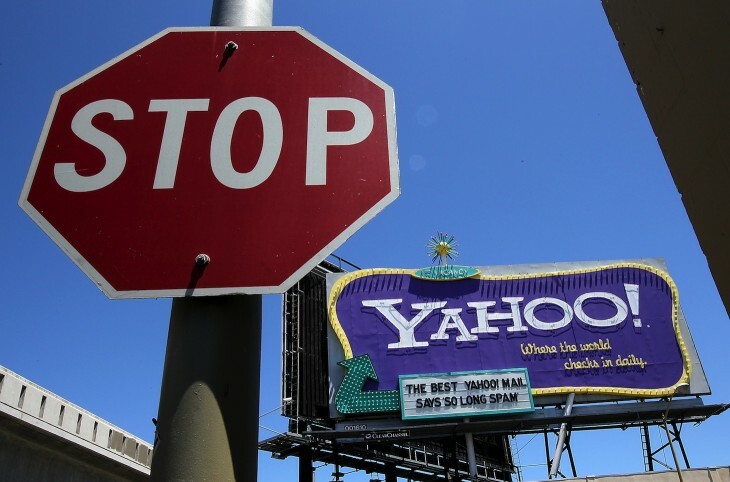 Late Friday afternoon, Yahoo announced that it is cutting back on features for Yahoo Messenger, the instant messaging product it has offered users since March 1998. I couldn’t pin down when they were introduced to Yahoo Messenger in the first place, but users will no longer have the ability to engage in conversations in public chat rooms in about two weeks. “In order to focus on providing great new features for Yahoo! Messenger, we are discontinuing some Messenger services, including our public chat rooms on December 14. This feature allowed users to chat privately with visitors on their social network profiles, blogs or websites through Yahoo Messenger. It will be discontinued on December 14 and users are encouraged to uninstall Pingbox from Yahoo Messenger before that date. Yahoo Messenger will no longer be interoperable with Microsoft’s Windows Live Messenger (formerly known as MSN Messenger) as of December 14. As a reminder, Microsoft is planning to retire Live Messenger anyway, integrating the service into Skype instead. Microsoft buddies will still appear on Yahoo Messenger users’ contact lists, but they will be greyed out. If people try to send instant messages to them, the messages will simply not be delivered, Yahoo notes. In addition to the removal of the features above, Yahoo also announced that, effective January 30, 2013, it will no longer offer Yahoo Voice Phone In and Phone Out capabilities, its co-branded landline and mobile phone service from Jajah. The deal between both companies for the premium voice service was inked back in 2008. As of yesterday, users can no longer add new funds to their accounts, and active users who currently have a balance in their accounts will receive emailed instructions from Jajah shortly on how to request a refund. It’s important to note, however, that free Messenger-to-Messenger voice calls will still be offered through Yahoo Messenger. In the message on its blog, Yahoo says the features are being removed from Yahoo Messenger so it can “spend more energy on creating experiences that make Yahoo! the most fun way to spend your time”, and that it will”enable us to refocus our efforts on modernizing our core Yahoo! products experiences and of course, create new ones”. We’ll be watching to see how Yahoo fares in that regard.